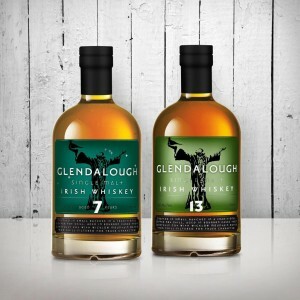 Interesting look at some recent revamps in Packaging of some big Spirit brands from The Spirits Business magazine. 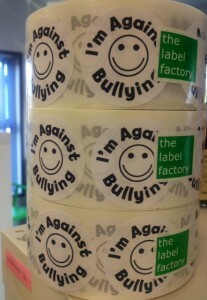 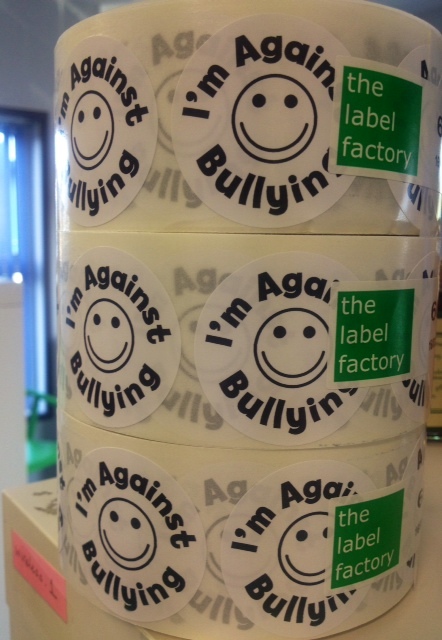 We were delighted to sponsor stickers for our local schools anti-bullying campaign again this year. 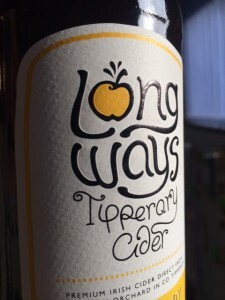 We were delighted to work on this great looking and great tasting medium dry Tipperary Cider from Longways Cider Company . 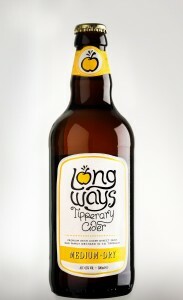 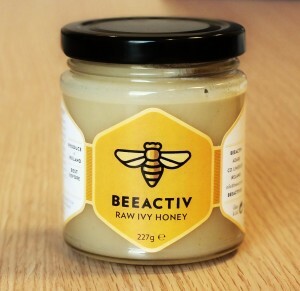 Check it out at a good off-licences and bars nationwide. 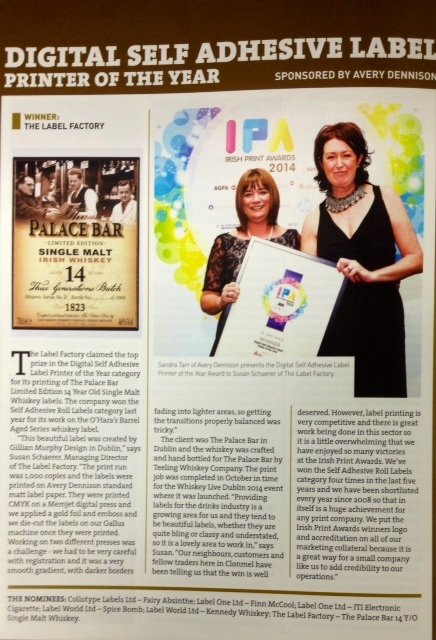 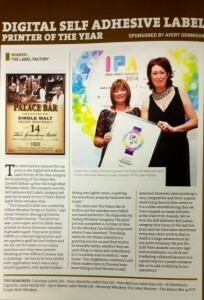 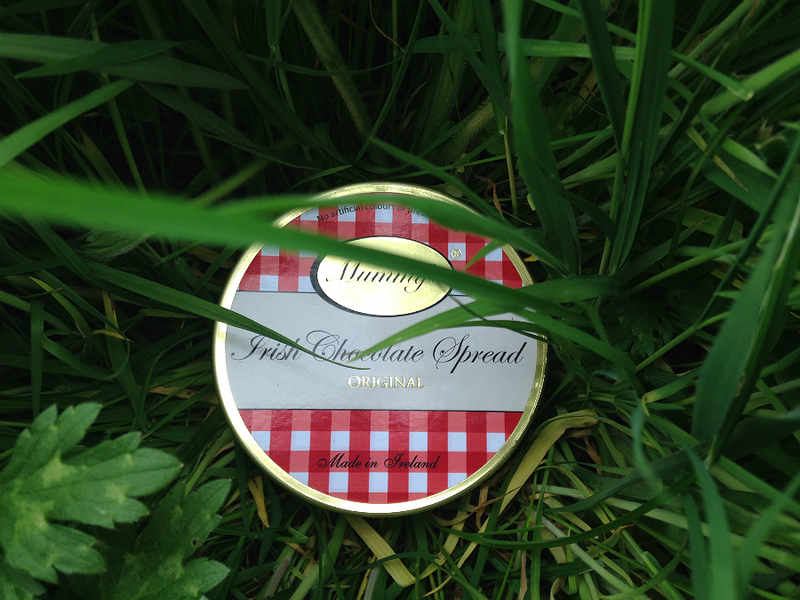 We are delighted to have received the Irish Print Award 2014 in the Label category. 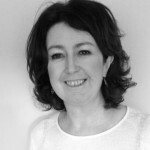 The Irish Print Awards aim to recognise and award the best in the Irish Print sector . 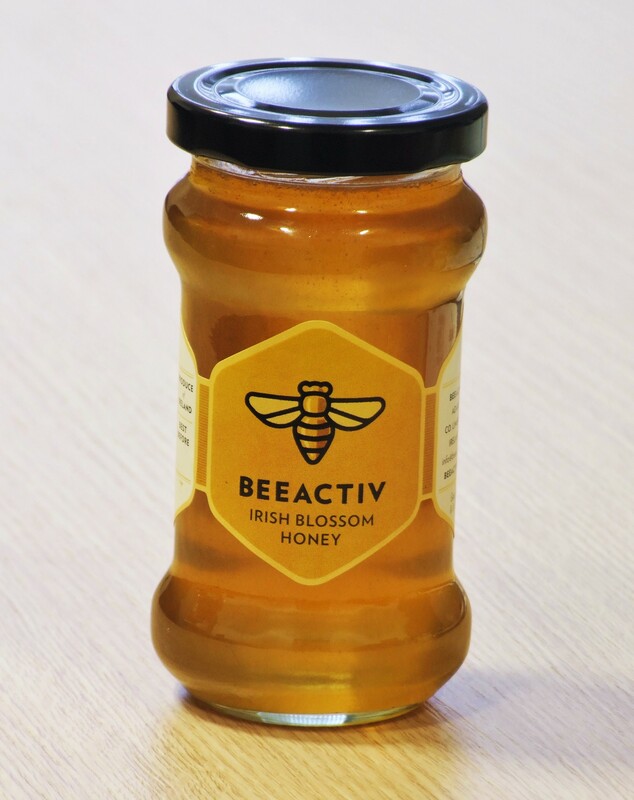 We are lucky to have great clients – innovative , creative and great to wotk with. 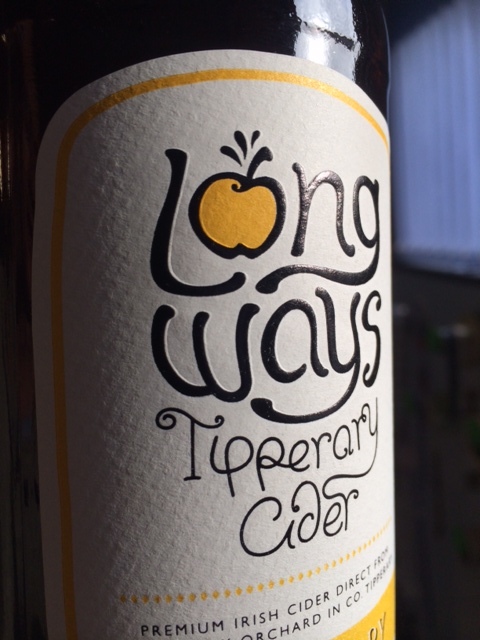 Two of my favourite labels of 2014. 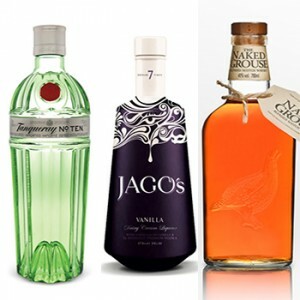 I d buy a miniature bottle of Teelings Small Batch just to get one of these cute mugs. 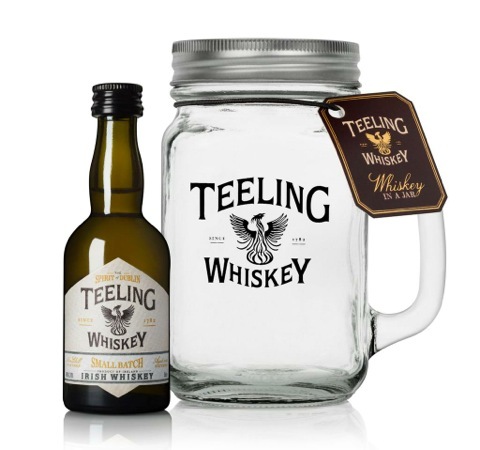 They call it Whiskey in a Jar. 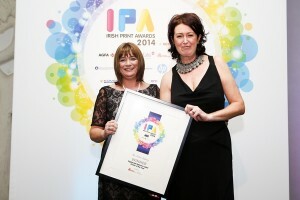 We have won the coveted accolade of Irish Print Award 3 times since 2010. 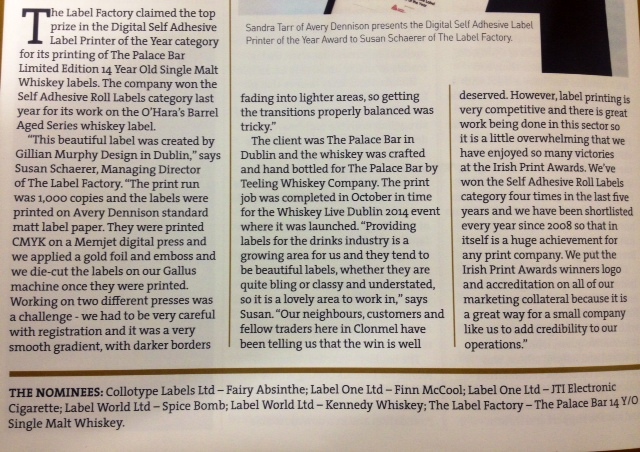 This is a major achievement for our small dedicated team in getting both label submissions shortlisted in the Label Category and another label in the Digital Label category. 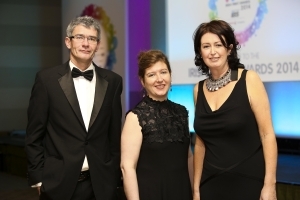 Look forward to the gala ceremony taking place Nov.29th in Dublin’s Crowne Plaza Hotel, Northwood.